Chronicle Books has promised to make gift-giving even more meaningful this year. 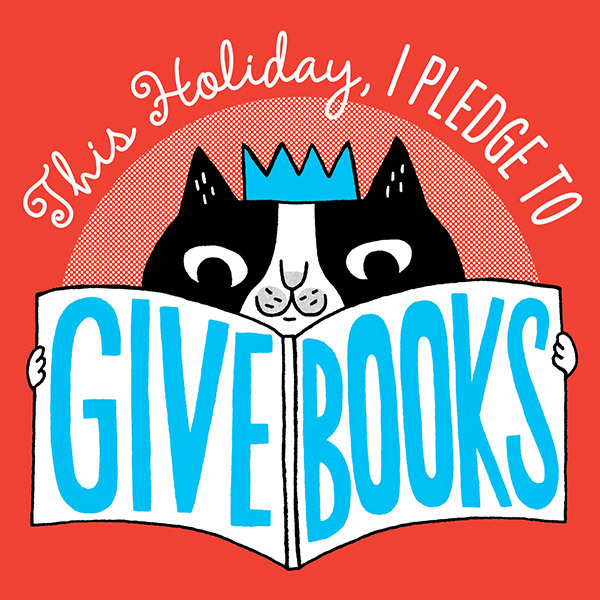 For every #GiveBooks tweet, pin, and online pledge, they will donate a book to a child in need. Please go to their web site and take the pledge. Help others discover the pleasure we know every day. What a great idea. Tweeted. Thanks, Dennis! Hope you have fun shopping. That’s my favorite part.